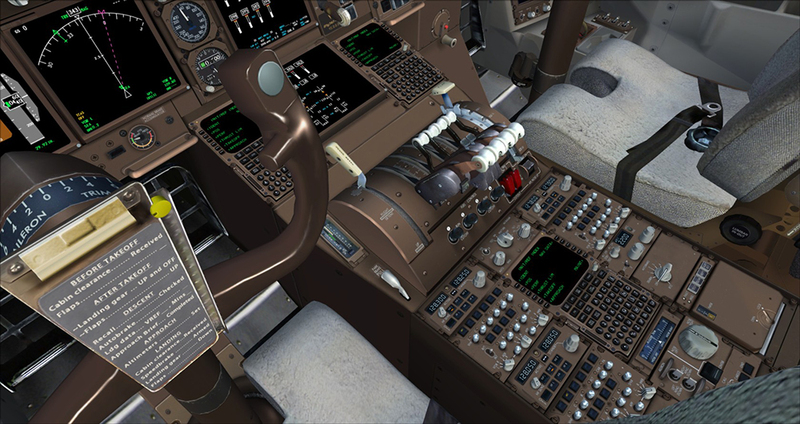 Product information "iFly Jets: The 747-400 for FSX"
iFly Jets: 747-400 for Flight Simulator X is one of the most advanced simulations ever brought to the FSX platform. 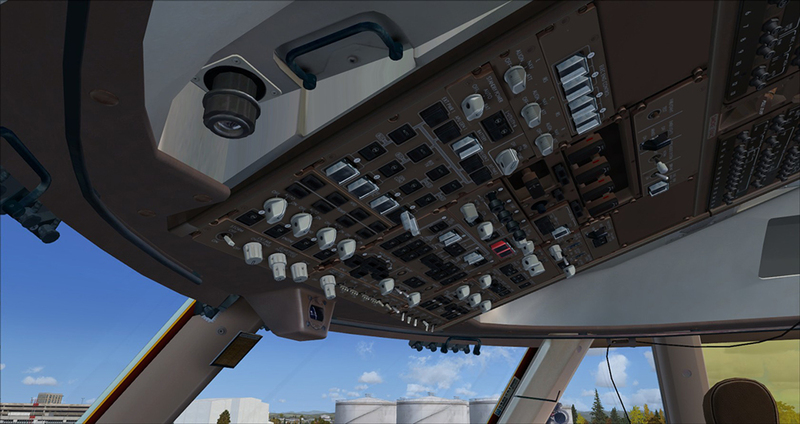 Working with well known 747 Captains and Engineers, the iFly team captured the "Queen of The Skies" like never before. 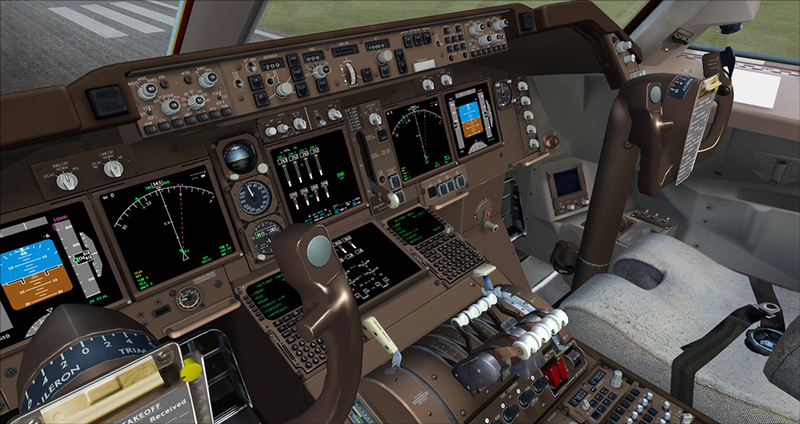 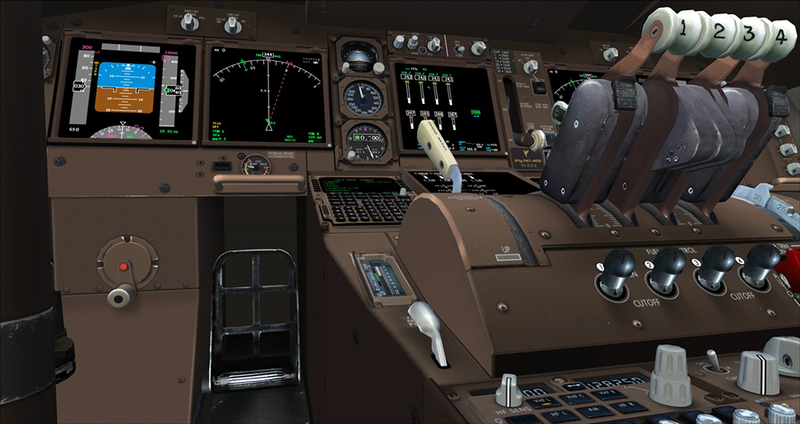 High accuracy simulation of cockpit and systems and a full load of features make this a premier expansion to Microsoft Flight Simulator X. 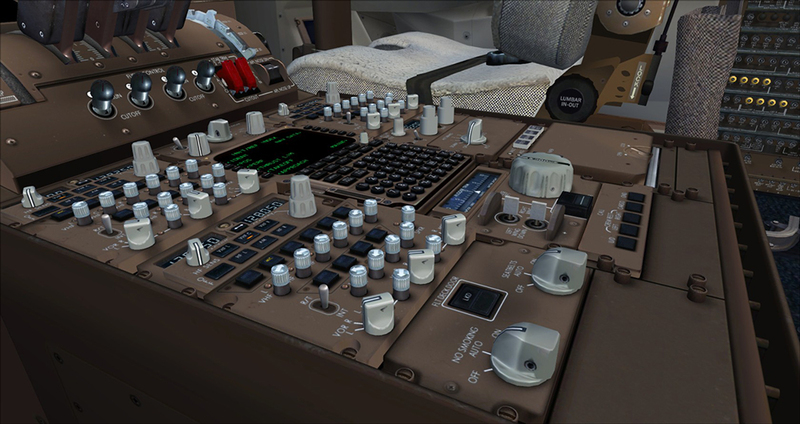 The product was tested by real 747 pilots to help maintain the accuracy required for this simulation. 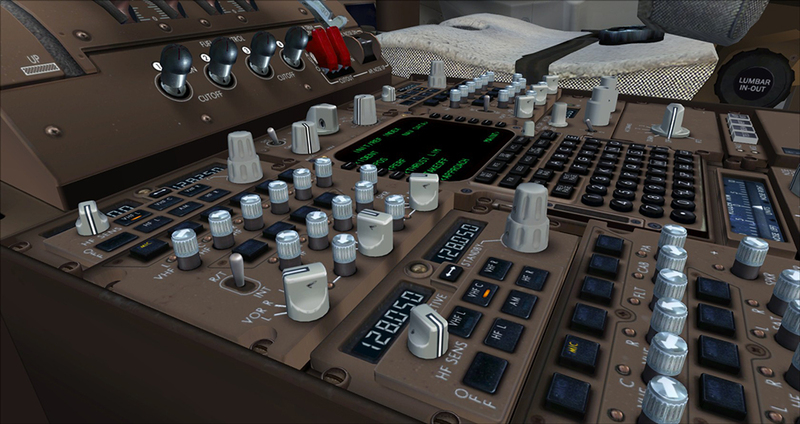 Related links to "iFly Jets: The 747-400 for FSX"